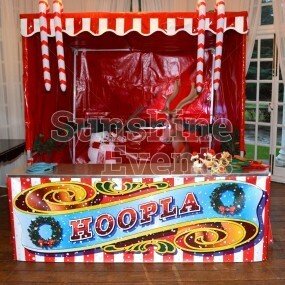 The annual Christmas party is a hotly-anticipated event and to make sure your guests are still talking about it into the New Year, you’ll need a show-stopper! 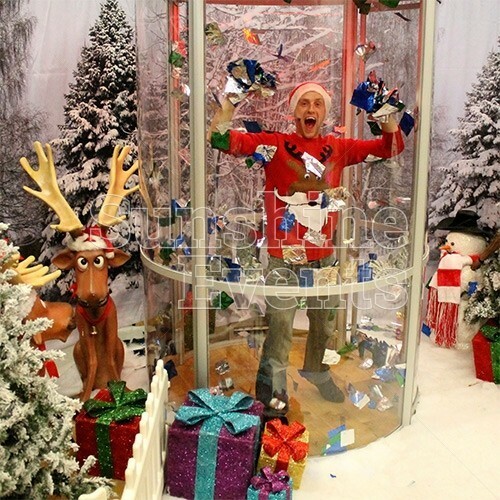 Enter the Christmas Cash Grabber…. literally! 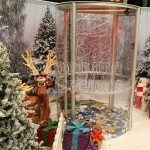 Step inside the booth and starting grasping at the brightly coloured tokens like a kid on Christmas morning. 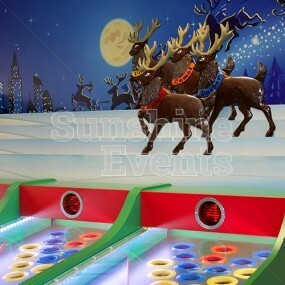 As the neon lights radiate amazing colours, it will become harder to pluck those tokens out of the air, but that only makes the experience more fun. 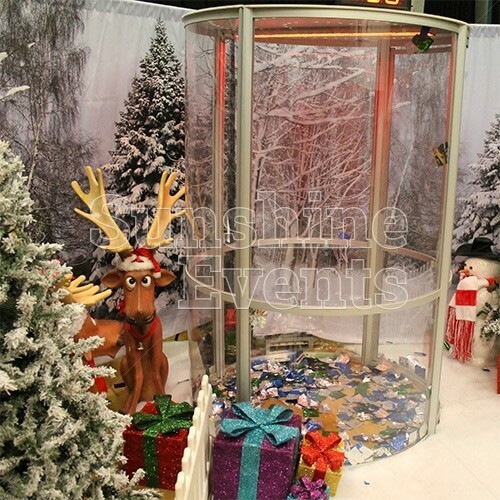 Then it’s simply a case of counting up your hoard to determine if you’ve gathered a Christmas bonus! 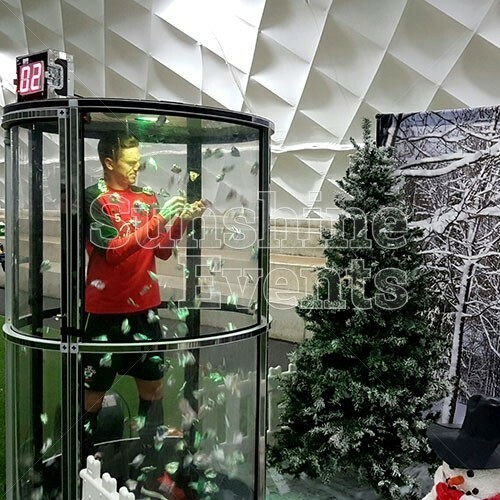 The Christmas Cash Grabber Hire is a one-player game and once you’re secured inside, you’ve got up to a minute to start grabbing. 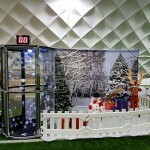 The high speed winds make it more and more difficult as the game progresses. 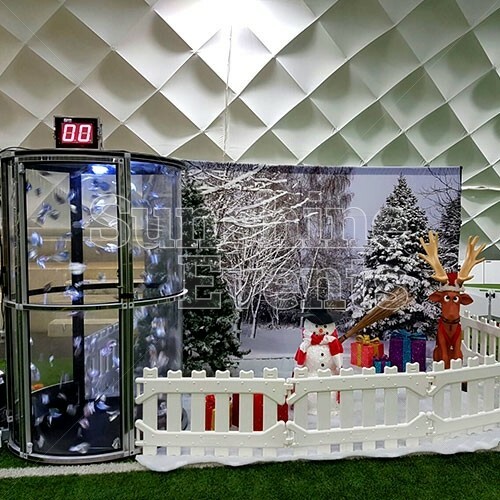 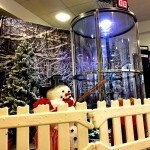 Surrounded by a great selection of Christmas props, Christmas Cash Grabber Hire is a great addition to a Christmas event and a welcome injection of fun and excitement. 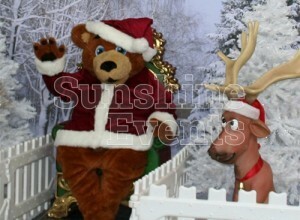 Don’t let Rudolph put you off your reindeer games though! 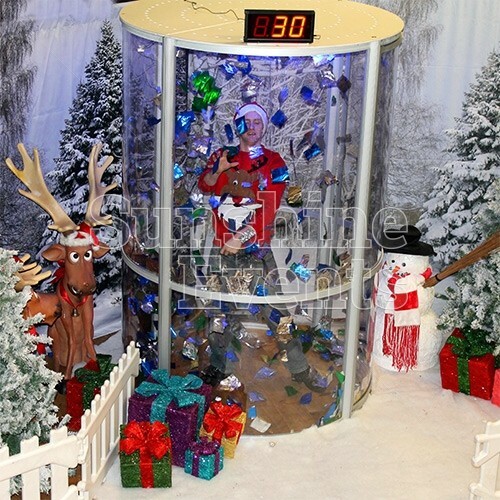 Grab-A-Grand – raise the stakes by adding funny money to the cylinder and watch the player go for it! 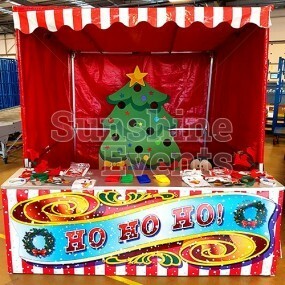 What events is the Christmas Cash Grabber Hire suitable for? 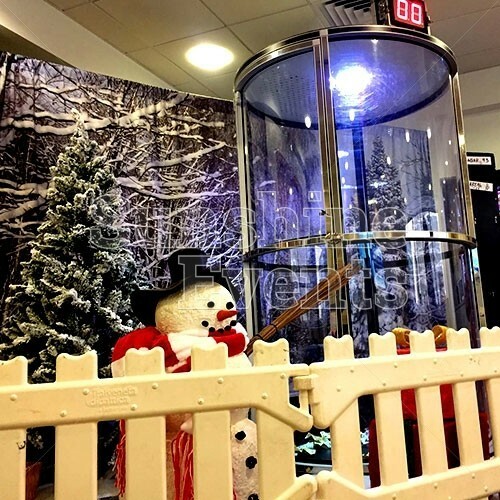 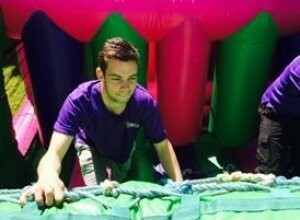 Don’t let the Christmas Cash Grabber pass you by - get in touch with one of our dedicated fun experts who can blow up a storm at your event! 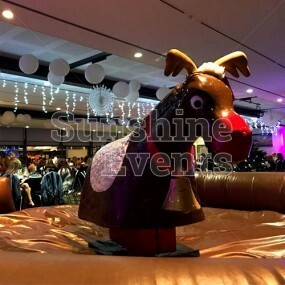 Bespoke brandable tickets - we can make the Cash Grabber more unique to your event with this option. 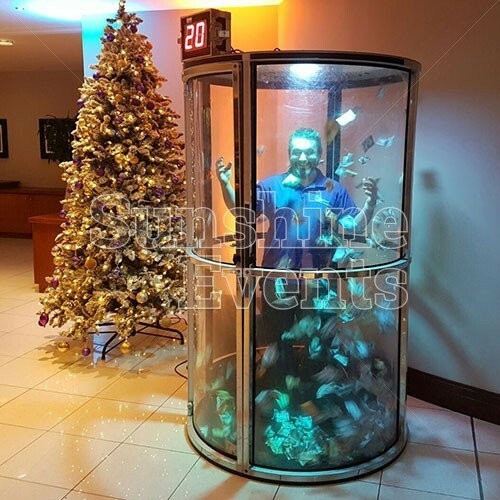 Bespoke branding of the Cash Grabber - with the use of vinyl printing, we can decorate the Cash Grabber with vinyl stickering and add even more eye catching detail for your guests. 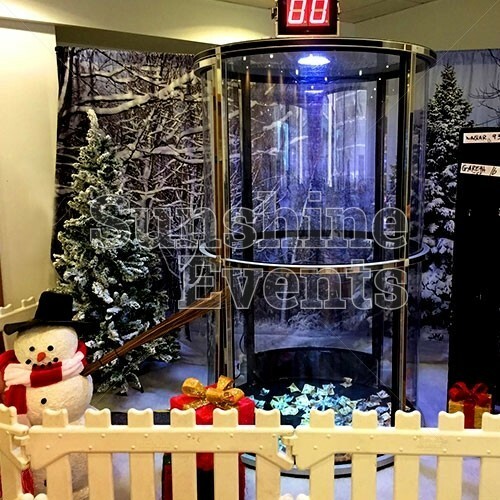 Additional theming and props - add even more of a festive feel by adding some additional Christmas theming to your hire with our varied choice of props. 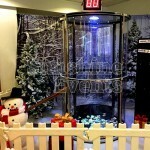 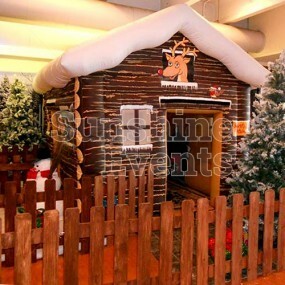 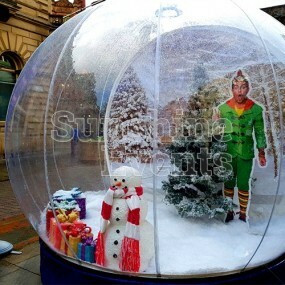 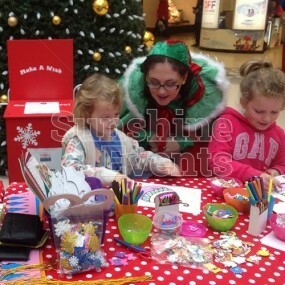 Cash Grabber Hire with Christmas Theming Hire has been added to your Event Quote.